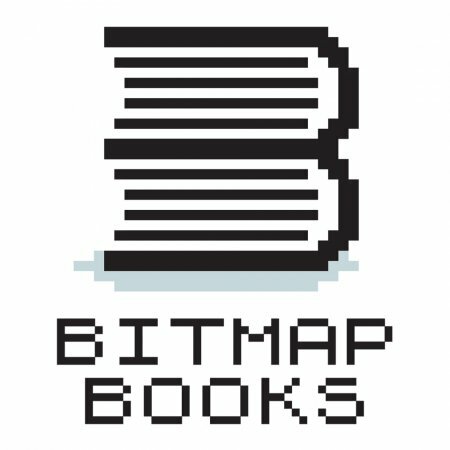 Bitmap Books is an award winning independent publisher of retro gaming books covering the early days of home computers and consoles. Its sumptuous, high-quality books are presented as a visual celebration of the genre, enabling you to relive this golden age of video games. Each volume is filled with interviews, quotes and anecdotes from the artists, programmers and publishers that created the games. Bitmap Books is intent on producing the very finest products, using the best printers working to the highest standards. The books themselves are bound using thread (instead of glue) for maximum durability and, where possible, include special bonus features such metallic inks, bookmark ribbons and spot varnished dust jackets.